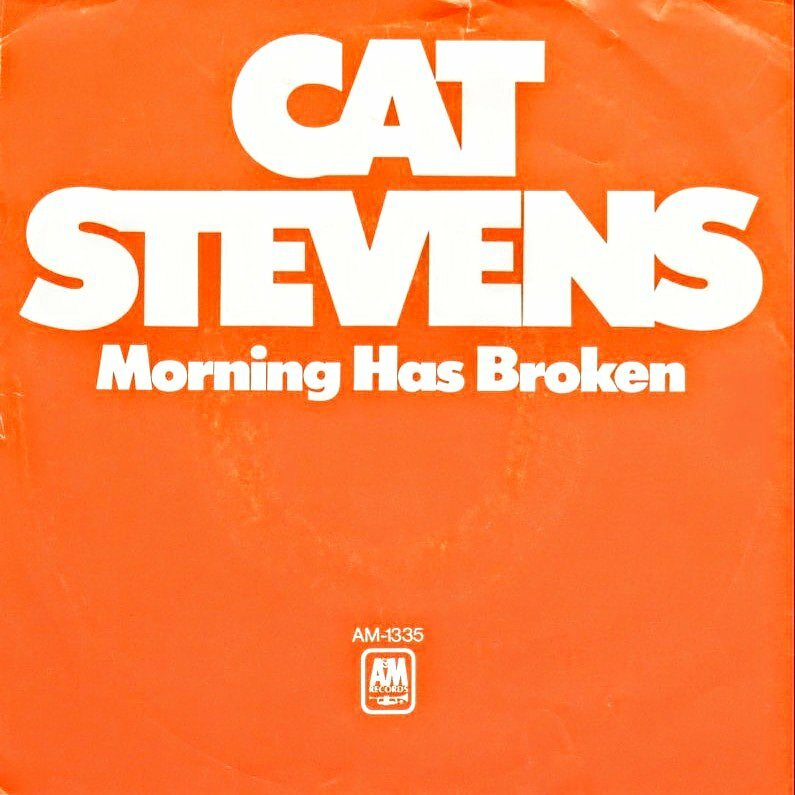 Oscar Isaac tried to learn ''all of the words'' to Cat Stevens' 'Wide World' when he was younger. 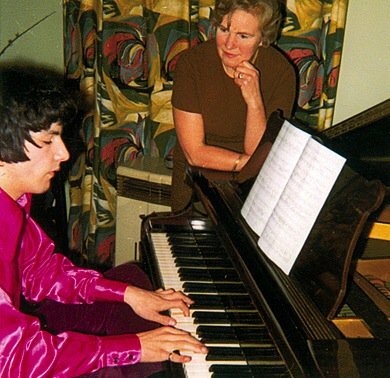 Oscar Isaac tried to learn ''all of the words'' to Cat Stevens' 'Wild World' when he was younger. 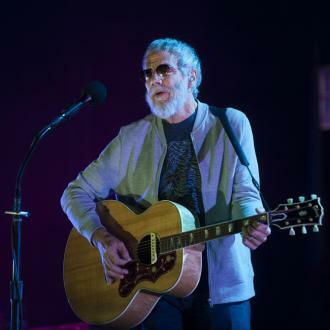 The 38-year-old actor has admitted the first song he remembers hearing is the 1970 track from his album 'Tea for the Tillerman', which he tried to memorise the lyrics word for word. 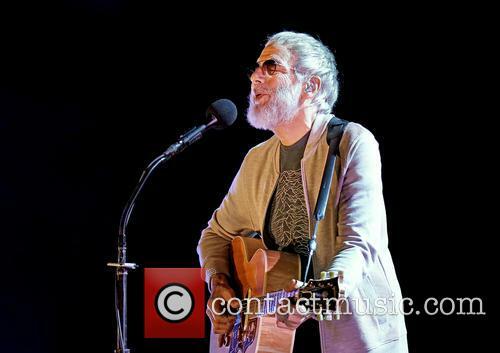 Cat Stevens has opened up about returning to music in a world of Amy Winehouse and Beyonce. 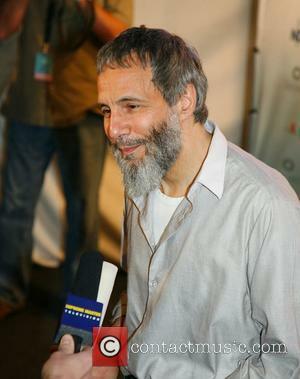 Cat Stevens says it was challenging coming back into the music industry in the Beyonce and Amy Winehouse era. 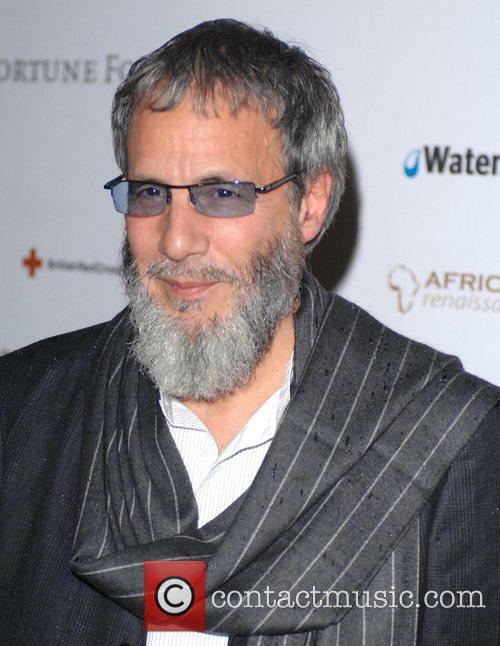 The 68-year-old singer/songwriter - who now goes by the name Yusuf Islam after converting to Islam - made a return with his first album under his new moniker for his 12th studio LP 'An Other Cup' in November 2006. At the time, R&B superstar Beyonce had brought out songs including 'Irreplaceable' and Winehouse - who died in July 2011 from alcohol intoxication aged just 27 - released her critically-acclaimed LP 'Back to Black', and Stevens says it felt like a ''different'' world to return to. Jay Z has been nominated to be inducted into the Songwriters Hall of Fame next year. Jay Z has been nominated for the Songwriters Hall of Fame next year. The 46-year-old rapper - who will be the first ever rapper to be selected for the honour - is among 24 other artists in with the chance of snapping up the prize as they've made it on to the prestigious 2017 cycle of nominations. The Songwriters Hall of Fame is awarded to artists who have boasted a successful career at the helm of the music industry spanning over 20 years. Well, it does exactly what it says on the box. 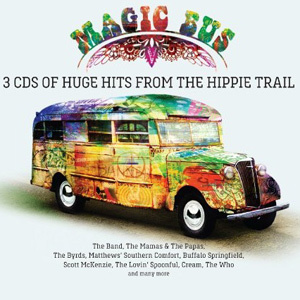 The 57 tracks on this 'Magic Bus' compilation run from the late 1960s to the early 1970s, but, with remarkable perspicacity, the compiler has mixed them up very cleverly. The CDs are called 'Turn On', 'Tune In' and 'Drop Out' and the songs on each one reflect, more or less, their monikers. 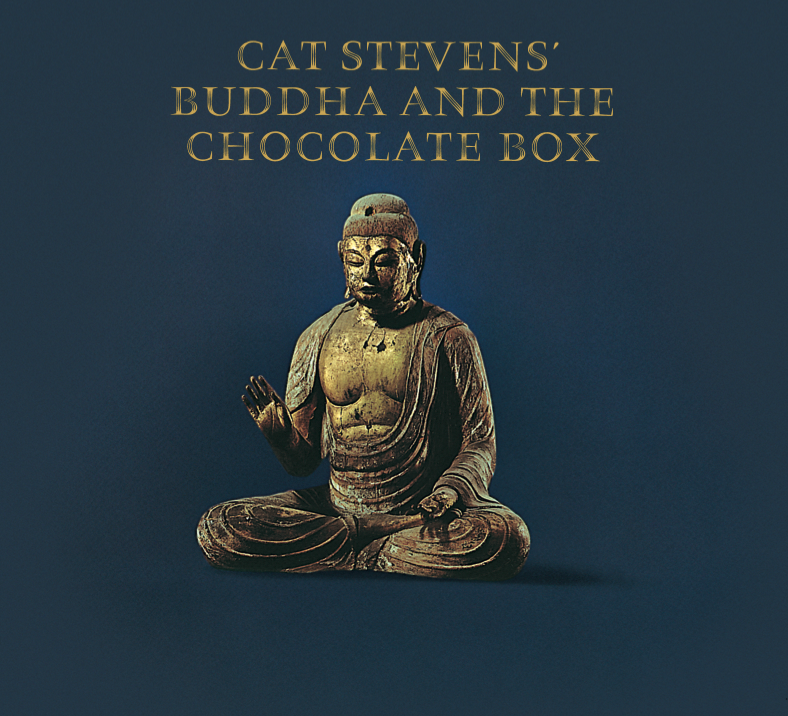 Thus, on CD1 Scott McKenzie rubs shoulders with Barry McGuire, CD2 is full of singer-songwriters; Dylan, Cat Stevens and the like; whilst CD3 rocks it up with STEPPENWOLF and Cream. What this collection is selling is nostalgia and it does it very, very well. Anyone who grew up through the years in question will remember every one of these songs and probably sing along with them too. It has to be said that there are two major omissions though, there is nothing by either The Beatles or The Rolling Stones. Down to licensing presumably. That said, this is an absolutely classic collection that has been selected with extreme care and, dare it be said, love. 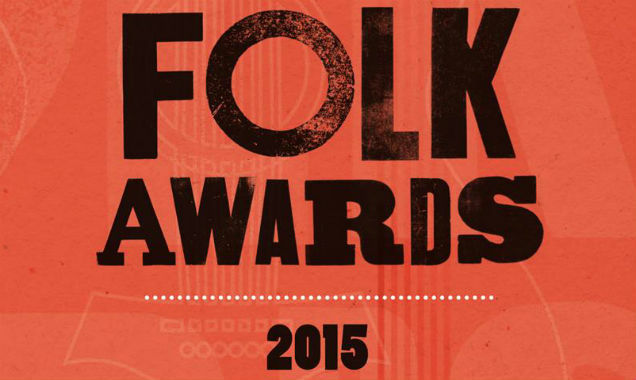 See whose nominated for this years Folk Awards. Folk lovers everywhere get ready for an exciting new release ahead of the 2015 BBC Radio 2 Folk Awards as a new two-disc compilation CD featuring some of the nominees will hit shelves later this month - and we're betting it will be one of the best yet. Stand out appearances on the album include Folk Singer of the Year nominee Jez Lowe with his song 'The Pitmen Poets' (also up for Best Original Song), Nancy Kerr whose latest release 'Sweet Visitor' has been nominated for 'Best Album' and Josienne Clarke & Ben Walker who are up for both Best Duo and Best Album. Keeping things old school are Best Group nominees The Furrow Collective with their Best Traditional Track offering 'Handsome Molly' and Horizon Award favourites Stick In the Wheel with 'Bedlam'. The British singer rescheduled his NY show to Philadelphia in protest at laws that allow ticket touts to buy and resell tickets for higher prices. 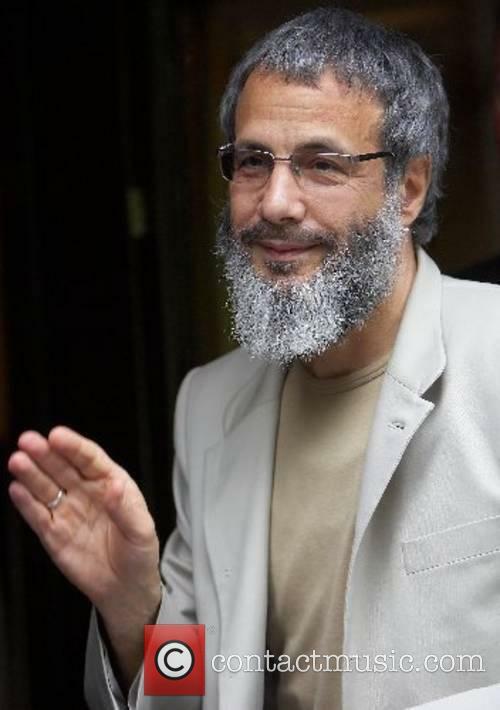 Just one week after announcing his first tour of America since the 1970's, Yusuf Islam, formerly known as Cat Stevens, has chosen to cancel his New York concert in December over growing concerns of tickets being resold. The British singer, who is promoting his new album 'Tell 'Em I'm Gone,' scrapped the show in protest at laws that allow ticket touts to buy and resell tickets on other websites for significantly higher prices. The British singer will be stopping by Toronto, Boston, New York, Chicago, San Francisco and Los Angeles this coming winter. 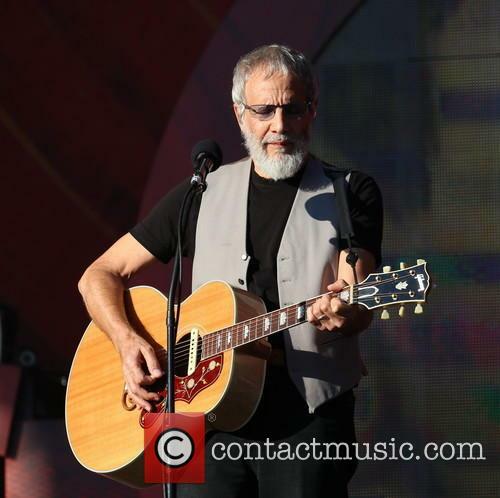 Yusuf Islam, formerly known as Cat Stevens, has announced that this coming winter he will be hitting the road in North America for the first time in 35 years, playing in six cities while also promoting his first new album in five years. 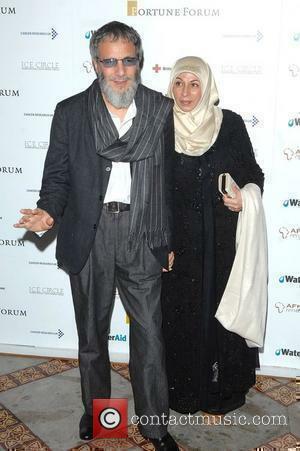 The British singer, who converted to Islam in 1977 before taking a twenty-five year musical hiatus, will start his tour on December 1st in Toronto and then hit Boston, New York, Chicago, San Francisco and Los Angeles. 'Rock And Roll Hall Of Fame' Tonight: Joan Jett To Step In For Kurt Cobain? It's nearly time to usher in a new generation of rock legends. Today's the day! A new year's worth of rock royalty will tonight be ushered into the coveted Rock and Roll Hall of Fame at Brooklyn's Barclays Center. 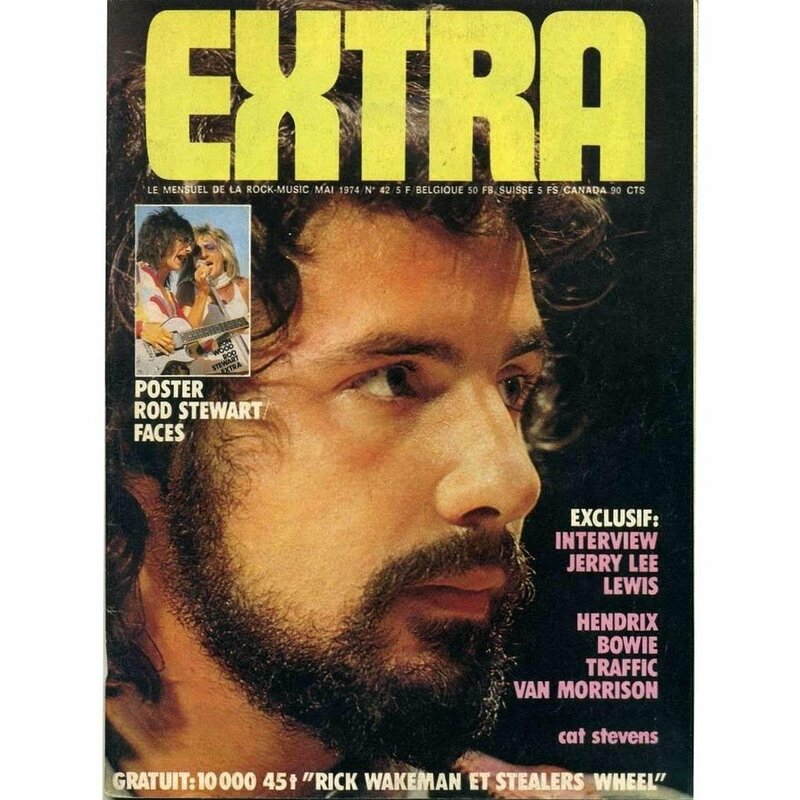 Nirvana, Kiss, Peter Gabriel, Cat Stevens, Linda Ronstadt, Hall And Oates, the E Street Band, Andrew Loog Oldham and Brian Epstein are hours away from becoming the newest members of the Rock and Roll Hall of Fame. 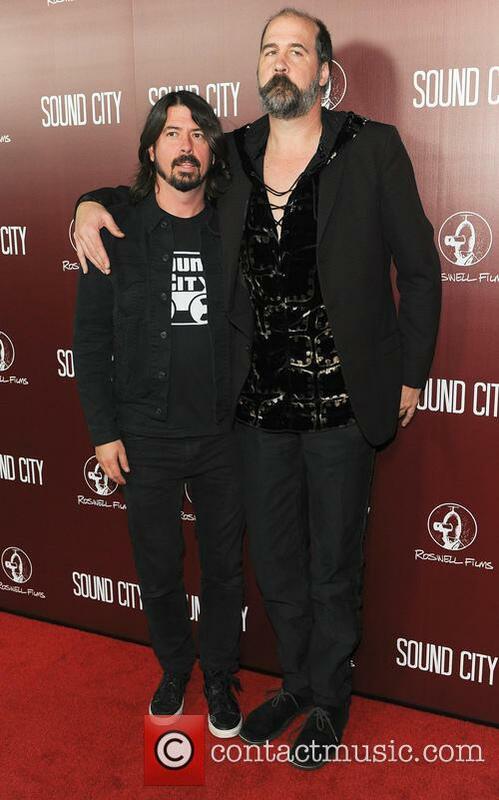 Former Nirvana Rockers Dave Grohl & Krist Novoselic Will Be Performing At Tonight's Ceremony. 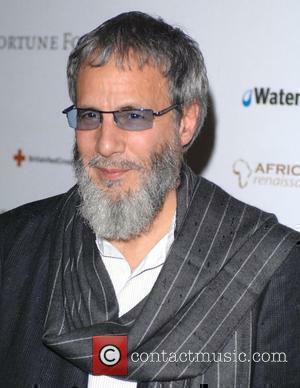 Stevens, now called Yusuf Islam, is going to perform alongside the E Street Band, who are being inducted b Bruce Springsteen, as well as Gabriel. Emmylou Harris, Carrie Underwood, Stevie Nicks and Bonnie Raitt will reportedly be singing a tribute to Ronstadt. SPIN is reporting that Joan Jett will sing the Nirvana tunes, which has ignited rock fan's imagination more than any other rumour. Continue reading: 'Rock And Roll Hall Of Fame' Tonight: Joan Jett To Step In For Kurt Cobain? The grunge band make 2014's 16-act shortlist. 90s rock band Nirvana are one of 16 acts nominated for entry into the 2014 Rock and Roll Hall of Fame. Owing to the rule that only acts who released their debut album of single 25 years ago are eligible for the honour, this will be the first time that Nirvana have been considered. Dave Grohl & Krist Novoselic May Soon Be Honoured With A Rock & Roll Hall Of Fame Entry. More than 600 industry personnel will vote to select next year's inductees, who will be announced in December. 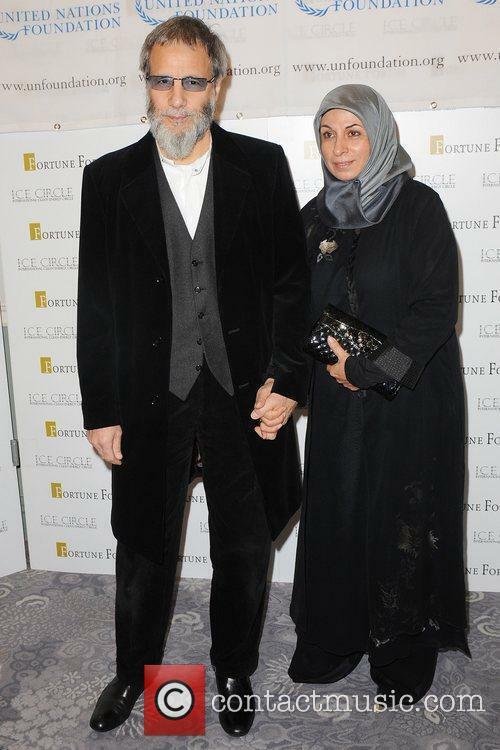 Also nominated are prog rockers Yes, disco pop band Chic, glam rock band Kiss, classic rockers Deep Purple, rap artists N.W.A and LL Cool J, and folk legend Cat Stevens, AKA Yusuf Islam.